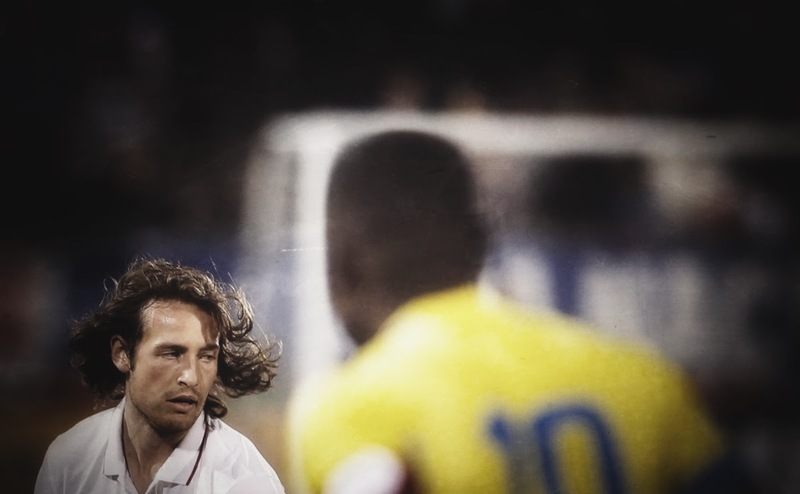 Multiple reports out there have marketable-to-USMNT-fans-post-World-Cup-Guy, Mix Diskerud going to new MLS outlet NYCFC today. Midwestern side Columbus Crew SC made a sincere attempt at him last summer. Didn't work out. Prefer this NY mix better, anyhow. That was any given day. "NYCFC" is about as far from that as you can get. Actually... I think I prefer this one from DJ Red Alert, from last year. It's almost as if he is overwhelmed by his options, while being the only one able to communicate what those options actually are. Catch it around five minutes in, if you are - but if not (like a Norwegian might not be) Here. Enjoy.